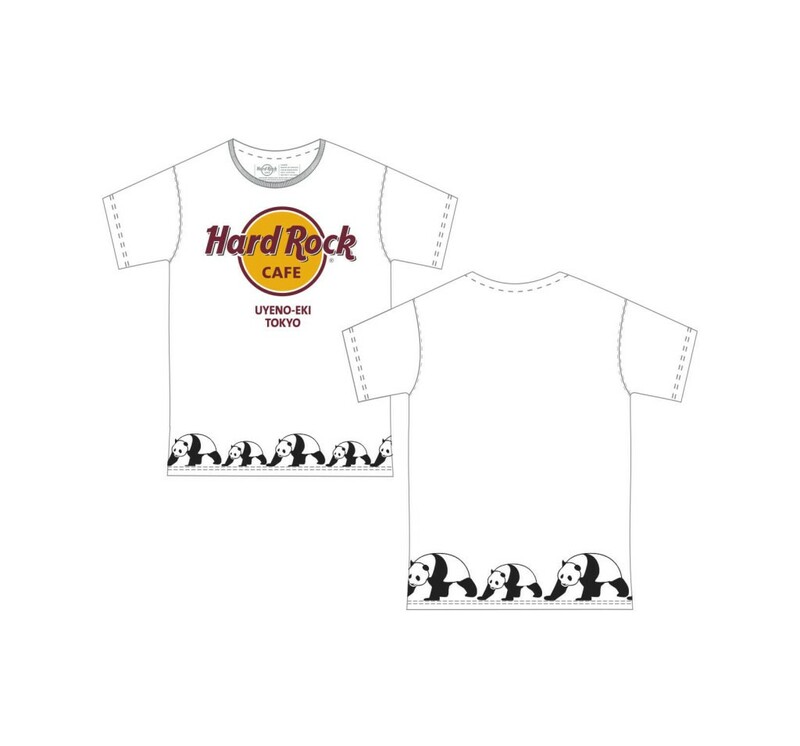 An American restaurant where you can enjoy your meal and many different kinds of music called, “Hard Rock Café Ueno Station Tokyo Store” will sell a series of goods called “BABY PANDA ITEMS” from the 14th of October (Sat.) in commemoration of the birth of the giant panda’s female baby “Shan Shan” which was born in Ueno Zoo on the 12th of June 2017. Hard Rock Café is a restaurant where you can enjoy hearty American home dishes while listening to music. The interior of the restaurant is like a museum which has many costumes of famous musicians and guitars on the wall. 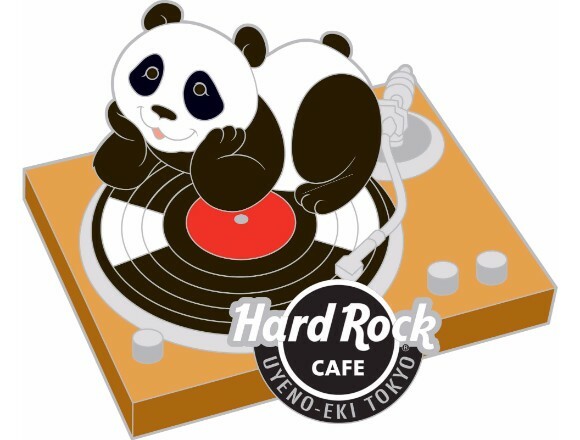 The “Rock Shop” beside the restaurant sells popular original goods with the logo mark of the restaurant and the name of the city where branch restaurants are located. The “BABY PANDA ITEMS” include ten kinds of original pins and two kinds of t-shirts. Two kinds of pins will be sold as the first stage. Goods in the“BABY PANDA ITEMS” series will be released subsequently after November. 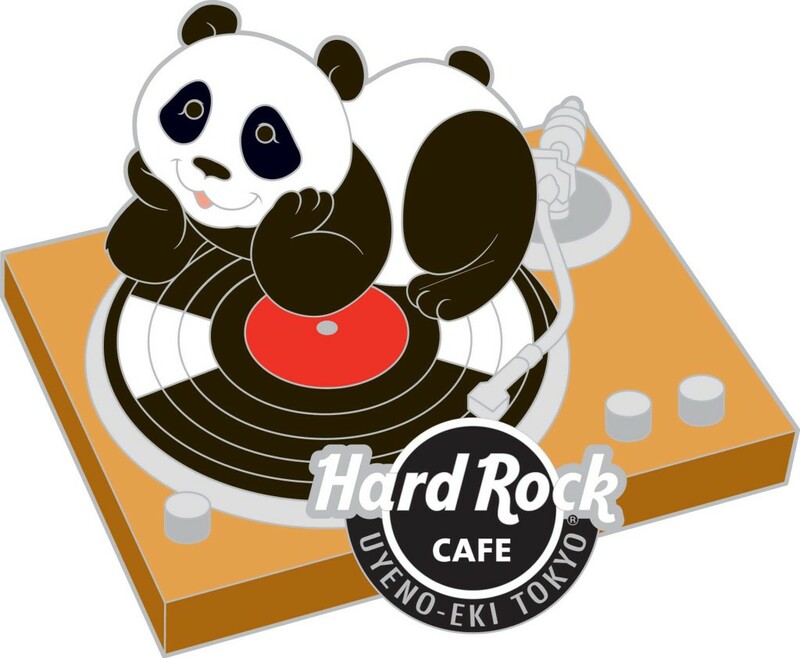 Moreover, you can receive a 10% discount if you show the staff your entrance ticket to “Ueno Zoo.” Information about discounts can be checked out on the official website of Hard Rock Café. Why not get your very own “BABY PANDA ITEMS!” New items will continue to be released.